In addition, at Business Environments the final step of our office furniture installation services involves ensuring that we provide your space with a detailed clean to make sure that there is no unwanted debris left behind. This is an important step in the process to us because we understand the importance of making sure your office is visually appealing and fully functional as soon as possible after installation. 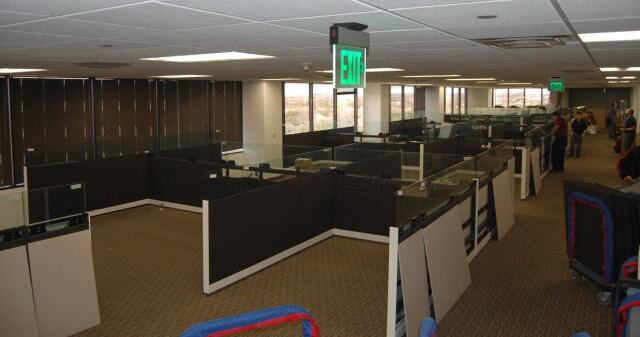 To learn more about the office furniture installation services we provide to businesses in Denton, TX, and the surrounding communities, contact Business Environments today. One of our qualified team members will happily answer any questions you may have and provide you with a complimentary estimate.